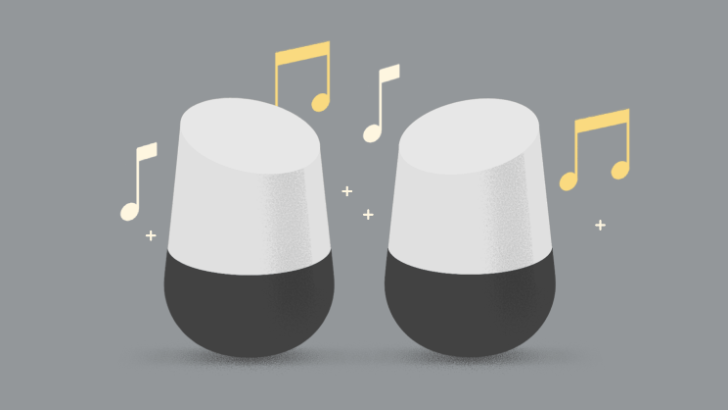 Slightly over a year ago, an update was pushed to the Google Home that allowed users to play purchased tunes from Play Music. Issues with the feature cropped up almost immediately, and Google engineers have been going back and forth with users since. At long last, the company says it has finally fixed all playback issues. I have some good news regarding this feature. We will be rolling out an update in a few weeks, which will fix some of the artist shuffle or complete album playback issues you might have faced. This change should make it work for all your uploaded content. Woohoo! Thanks for your patience while we build and implement this fix. However, if you are experiencing any related issues please feel free to update this thread detailing the problem. Additional troubleshooting steps for media queries can be found here. You can also file feedback with your Google Home by saying, “Hey Google/Ok Google, send feedback”. It took a while, but good things come to those who wait, right?